We are a friendly, sociable & award winning running club based at the Hermitage Leisure Centre in Whitwick, Coalville, Leicestershire. 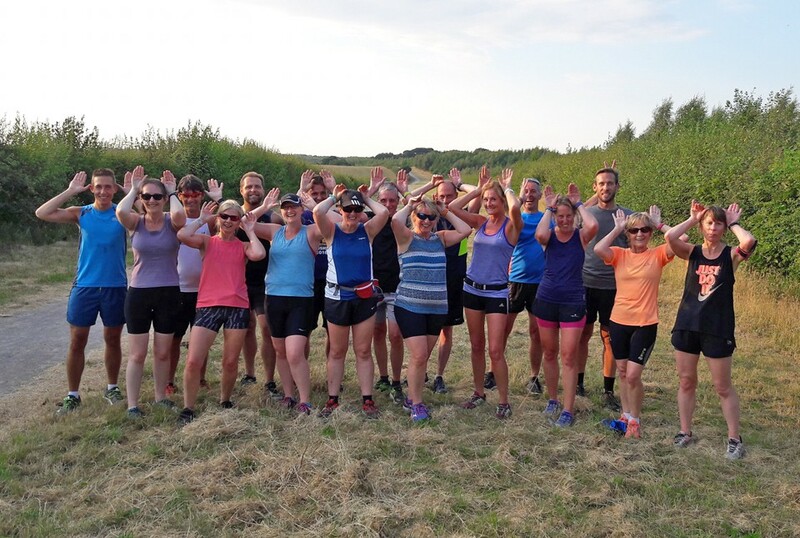 New members are always welcome to join us for a training run on either of our club nights. We meet at the Leisure Centre at 6.45pm for a 7pm run on both Tuesday and Thursday evenings.